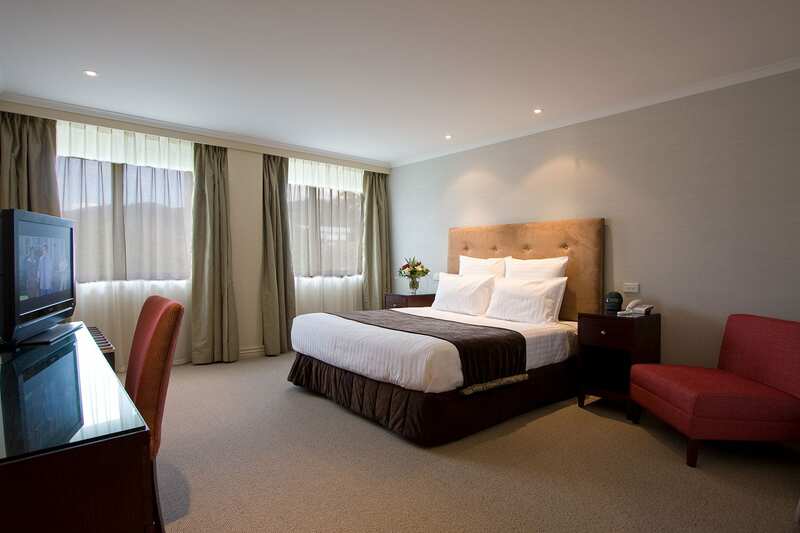 Situated in Trafalgar Square, Nelson, the hotel boasts a prime spot only minutes’ walk from Nelson’s landmark cathedral and main shopping district (including, just a block away, Jens Hansen Goldsmiths; creators of the ring in The Lord of the Rings film trilogy). 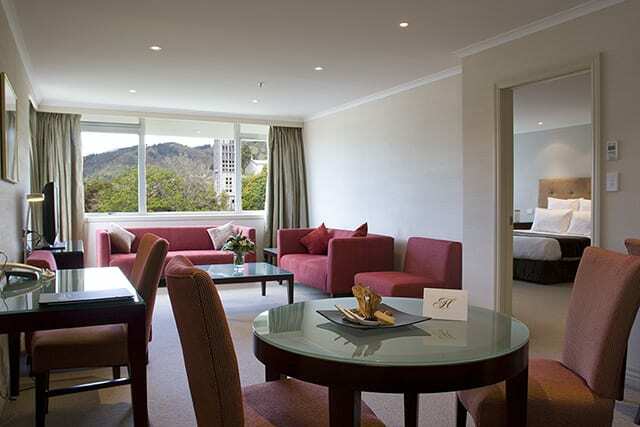 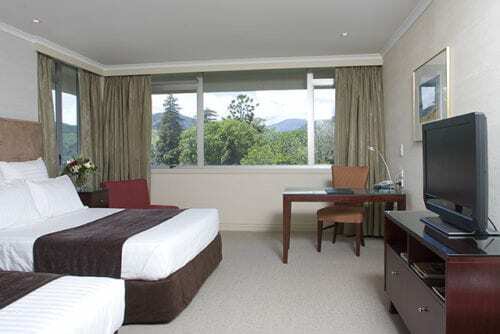 All rooms have a view of the harbour, city, historic South Street or Nelson’s beautiful cathedral. 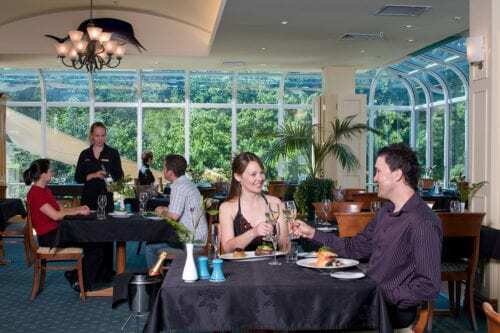 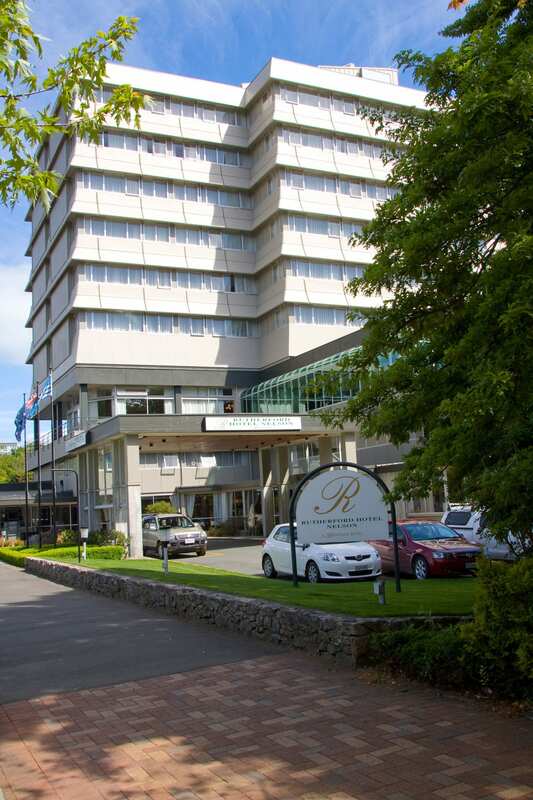 If you choose not to venture out, the hotel has two highly regarded restaurants onsite, plus a sauna, gym and outdoor pool to work up your appetite!